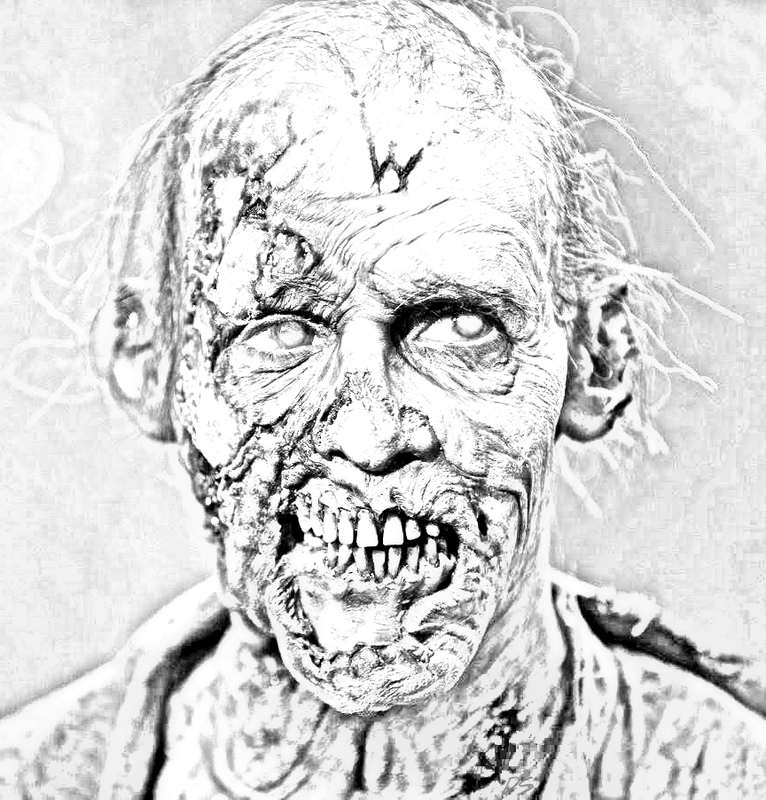 The Walking Dead - Coloring Pages - Walker. Copy the ones anda want, paste them on a new 8.5x11 inch file, and print to make your own TWD coloring book!. 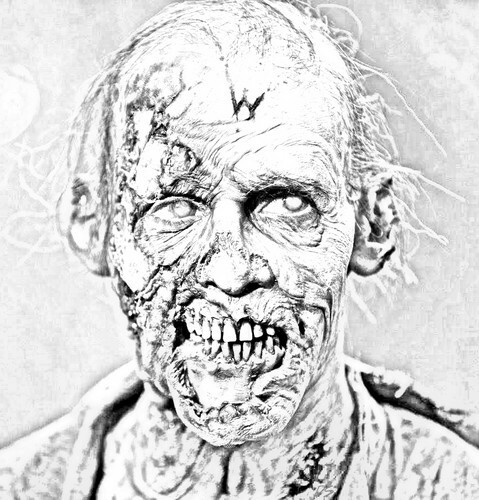 HD Wallpaper and background images in the the walking dead club tagged: photo the walking dead fan art coloring book coloring pages diy black and white walker.